Dear Export Customers – we are happy to present the newest edition of our Must-have Spray Foam Kit. 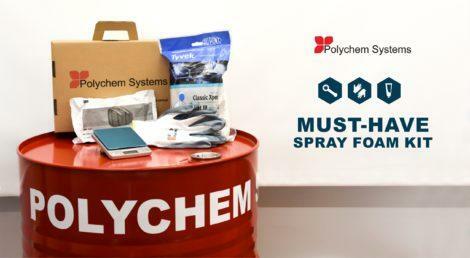 Order 4 spray foam sets and get a kit of useful gadgets: a philips screwdriver, mask filters, protective gloves, two protective suits and a jewelery balance that will enable to achieve the highest efficiency by foam thickness control. The kits are available from December the 3rd till the stock lasts.